Did you know that for US$48, you can use the unlimited versions of both our add-ons? Oh yes. 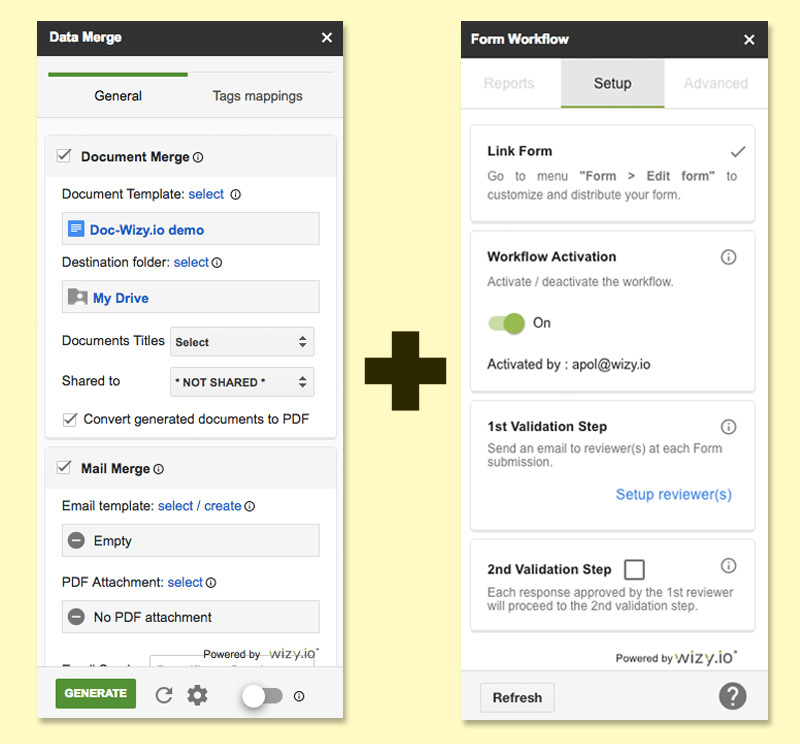 Form Workflow allows you to automate approvals with Google Forms and Google Sheets. 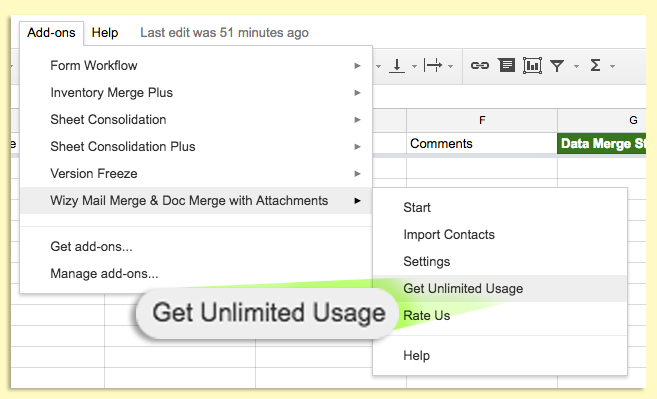 Mail Merge & Doc Merge with Attachments lets you merge documents and emails. Get the Pro plan for one, and start using the other on Pro as well. All you have to do is buy one add-on for an annual US$48. Go to the add-on’s menu and click “Get Unlimited Usage.” Pay with your credit card in-app. You are now on a Pro account. That means that you can use Form Workflow beyond the 50 validations on the free plan. And you can merge as many documents and emails as you need with Mail Merge & Doc Merge beyond the 50 a day allowed on free. If you don’t have the other add-on yet, all you have to do is install it. You are automatically on a Pro account. If you already have the other add-on, you don’t have to do anything. You can begin using it without limits. What are you waiting for? Get Mail Merge & Doc Merge with Attachments and Form Workflow right now. Wizy.io’s customer success director Apol Massebieau has been a newspaper journalist, magazine editor, TV show host/producer, essay and fiction writer, and toy designer. 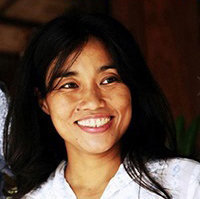 She was an early adopter of Etsy and continues being fascinated by how small businesses thrive online. Brian Pugh is one of our favorites from our supportive group of education users. 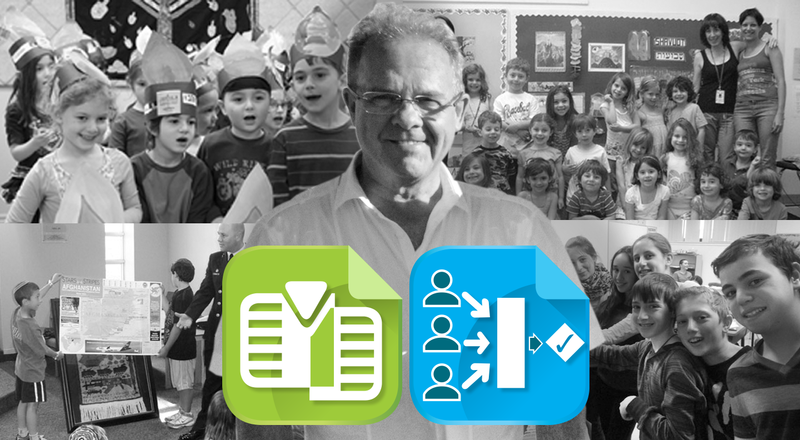 The head of literacy of the Associated Hebrew Schools of Canada is a dedicated user of our add-on Mail Merge & Doc Merge with Attachments. 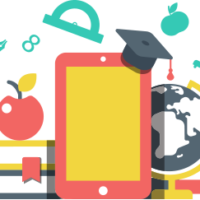 With it, he has built a system that automates his school’s Teacher Performance Appraisal. We recently chatted with him again. We discovered that he has optimized his use of the add-on. He has also incorporated into his process our Form Workflow add-on. Their vice-principal or one of the two principals evaluates a teacher by submitting a Teacher Performance Appraisal. There are about 160 questions in this appraisal. The resulting spreadsheet is more than 700 columns wide. Brian has set up Mail Merge & Doc Merge add-on to merge all of this spreadsheet data into one document every time a TPA is logged. This is where Form Workflow comes in. If it is the vice-principal submitting the evaluation, the add-on is used to get approval for the merged document from one of the two principals. Once this is done, the evaluated teacher is sent the TPA, along with a link to a Teacher Comments form. The comments make their way back to the original spreadsheet. This activates the the Mail Merge & Doc Merge add-on a second time. Another merged document is generated. This one contains both the TPA and the teacher’s comments. 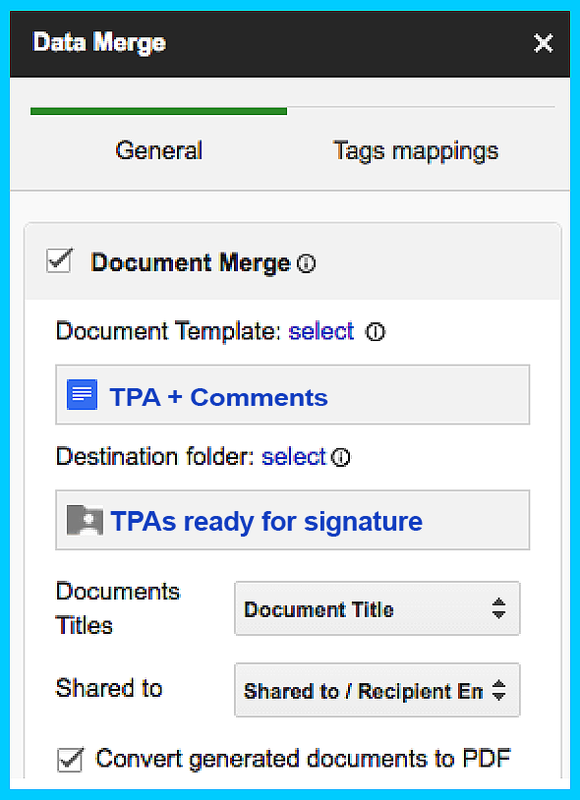 The second document is stored in a folder named “TPAs ready for signature.” The principal is notified automatically that it is there. He e-signs it, then forwards it to the assessed teacher for his e-signature. Asked how satisfied he was with the process on a scale of 1 to 5, Brian answers with a resounding, “5!” And because we help make the jobs of our community members easier, we are just as glad as he is. Start using Wizy.io’s add-on free on the Add-on Marketplace! Get Mail Merge & Doc Merge with Attachments and Form Workflow. 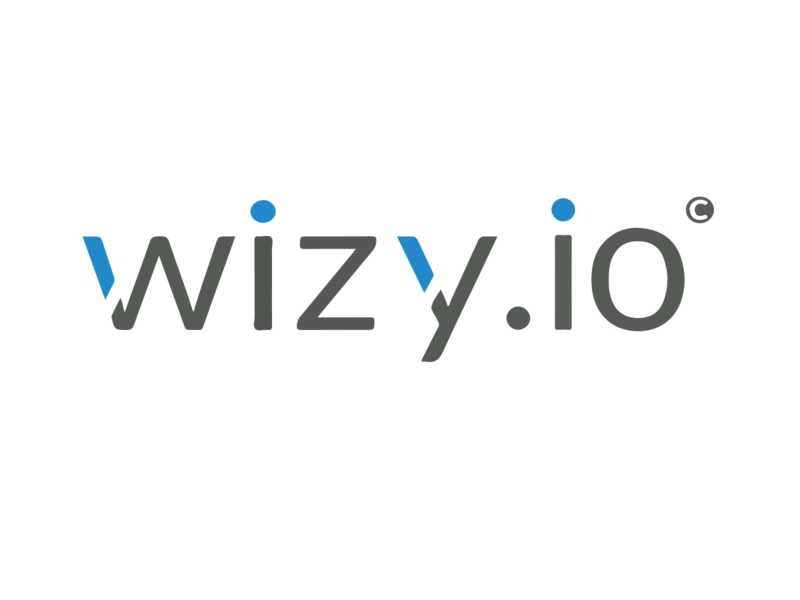 To optimize Wizy.io, your free email productivity tool, you should invite users into your team. One of the advantages is that you can easily share email templates. This is great for maintaining the consistency of the communication coming from your organization. It also helps your corporate branding efforts. 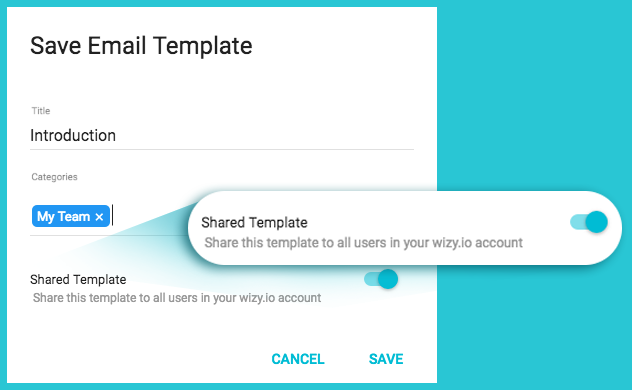 Another reason you should use Wizy.io’s team features is that it automatically shares to everyone the results of all mail merge campaigns sent by team members. This increases transparency and collaboration. If you’re a manager, you’ll also have access to your team’s tracking data. Invite Users. To get started, you have to first invite users to your team. Click on the Wizy.io button at the top of your Gmail. Choose Invite Users from the menu. This will bring you to the Users page. Click on the green button at the right corner. This will open the Invite User pop-up window. Here you should write the email address of the team member you want to invite. You can also manage his role in your account. Share Email Templates. Whenever you create a new email template, watch for the Save Email Template pop-up. If you want to share this template with your team, turn the Share Template button on. By default, it is turned off and colored grey. It turns green when you turn it on. All shared email templates appear automatically for all users. They will find it when they click on the Wizy.io Templates button while composing an email. 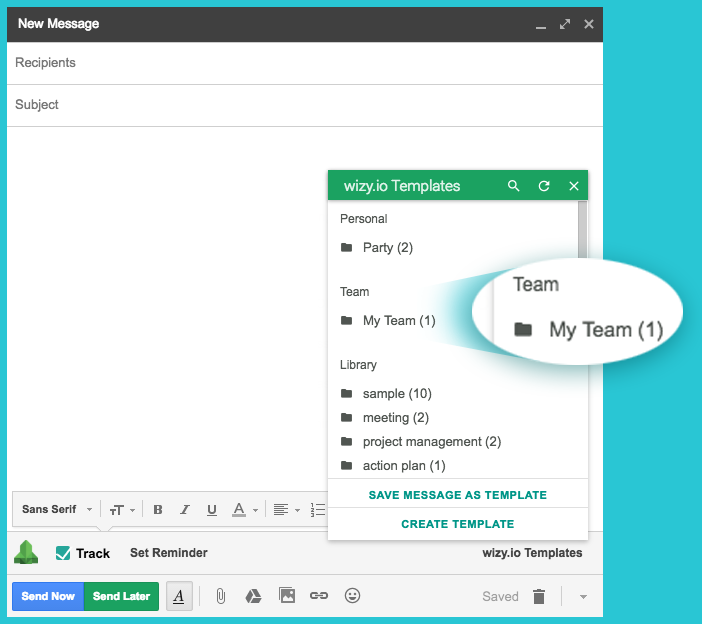 Shared email templates will be in the Team folder. 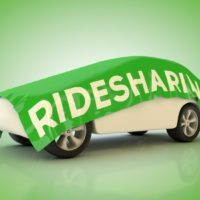 Share Reports. 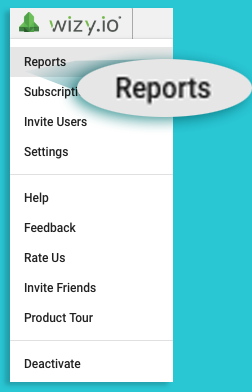 Click on the Wizy.io button in your Gmail, and click on Reports in the drop-down menu. This will open a page showing your own personal email tracking report. From here, easily navigate to Team Reports using the left sidebar. Go to Team Reports and choose Mail Merge. This will open your Team Mail Merge Report page. The results of all the mail merge campaigns sent by your team members will be listed here. Clicking on a listed campaign will open more detailed results, showing the behavior of all the recipients. 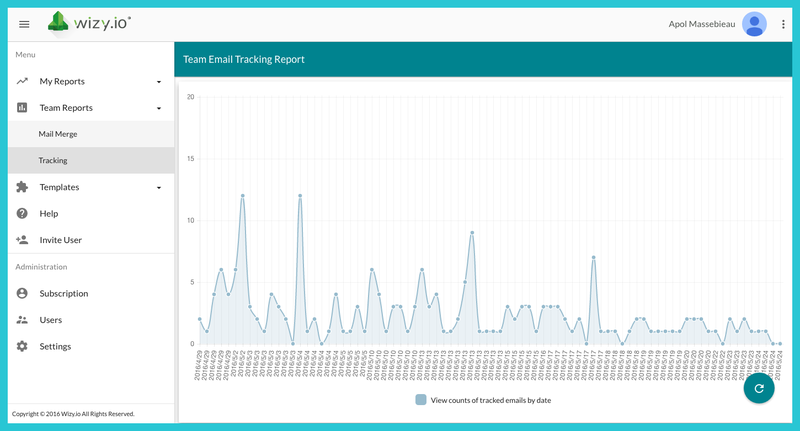 If you go to Team Reports and you chose Tracking, what you will see is the collective result of all the tracked emails sent by your team over over a certain time period. If you haven’t tried this free email productivity tool for Gmail yet, install Wizy.io at the Chrome Webstore right now.